James has more than 21 years of industry experience – including both field and office experience. James leads the company’s construction and business development team, and provides senior oversight for the project team to ensure that cost, schedule and quality commitments are met. He also oversees preconstruction, project cost management and contract negotiations. 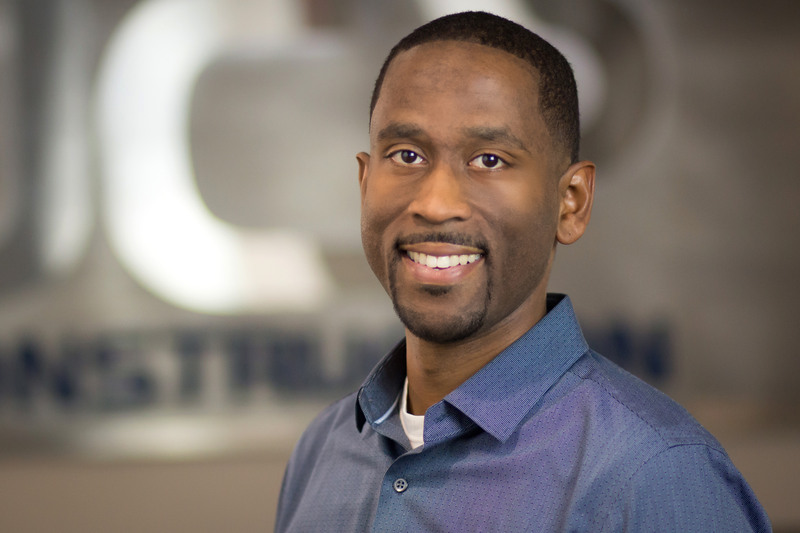 A graduate of Marquette University’s ACRE (Commercial Real Estate 2005) program, James worked his way through various field, engineering and project management roles. James’ project experience includes residential and complex commercial structures, ranging from $100K to $350M. Examples include Bader Philanthropies Headquarters, Northwestern Mutual Tower & Commons, MSOE Soccer & Parking Facility and the Milwaukee Bucks Arena. 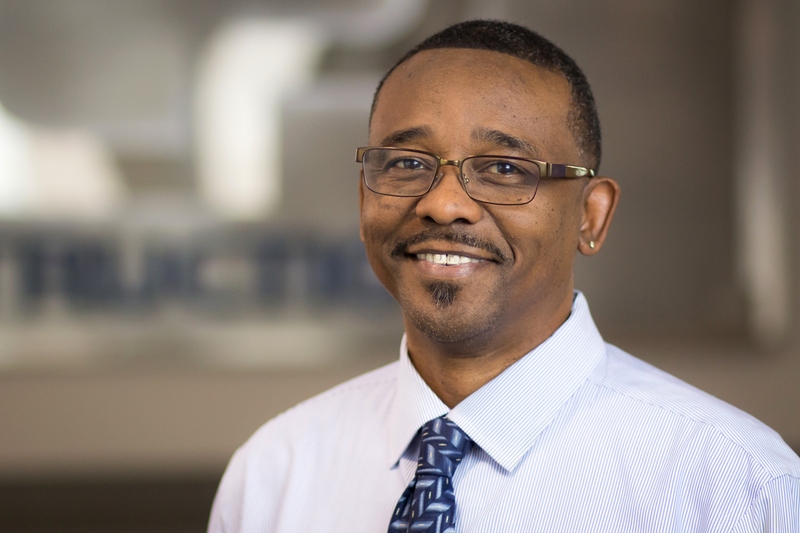 James began his career as a painter apprentice for the Facilities and Maintenance Department at Milwaukee Public Schools, and left as a supervisor. He then transitioned into a project management role while working at KBS Construction (now part of CD Smith). 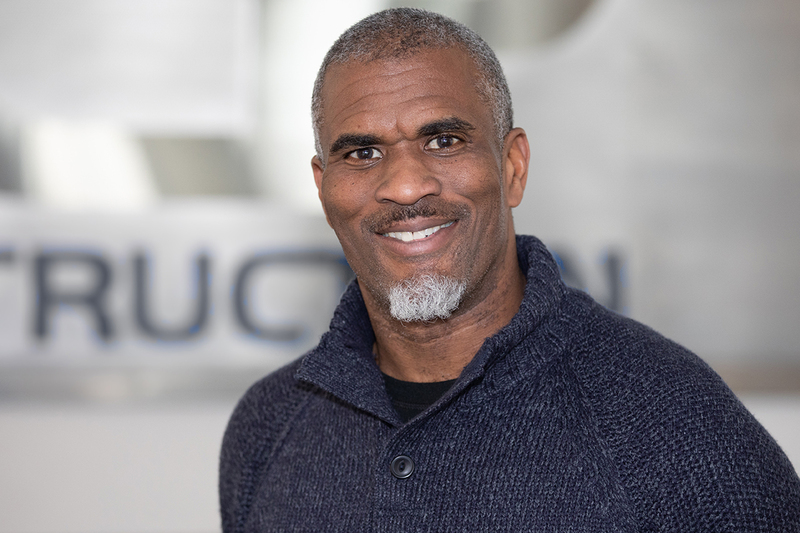 Seeing a market need within the construction industry, amid The Great Recession, James started JCP Construction in 2008 with his two brothers – Jalin and Clifton Phelps. James serves on the board of Dr. Martin Luther King Jr. Dr. Bid #8, Bradley Tech Foundation Board, MMAC’s COSBE board, MMAC’s The Business Council and The Rep Spotlight Advisory Board. James is a graduate of UW-Milwaukee (BBA Finance ’08), and a LEED Accredited Professional. 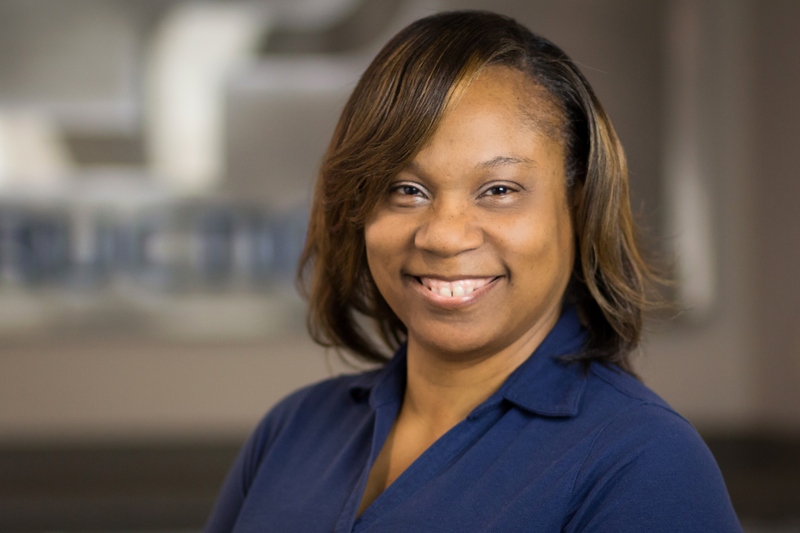 As a partner and Vice President of Field Operations, Jalin is a critical component of JCP Construction, positively impacting the company’s bottom line through planning, directing, and coordinating operations in support of JCP’s growth. His wide range as an experienced carpenter has equipped him with valuable knowledge and skill in nearly every aspect of construction, including residential, multi-family, and commercial projects. 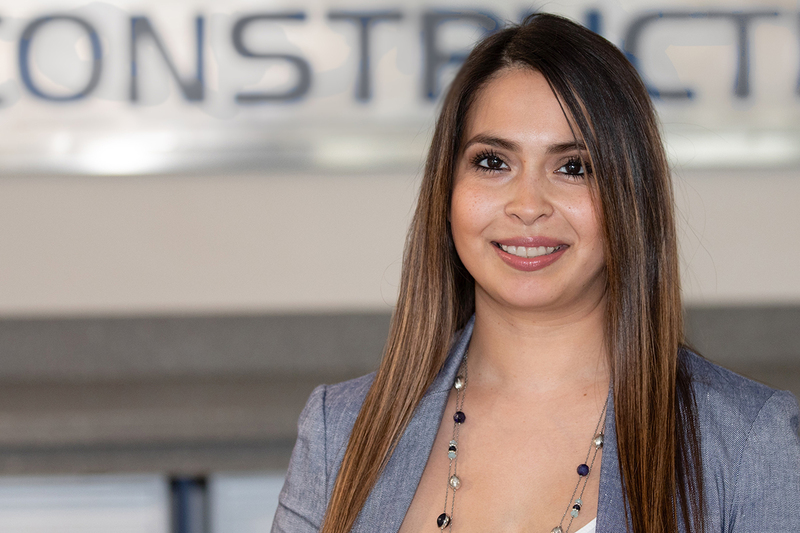 Jalin is responsible for ensuring every project is expedited and completed with the utmost quality and to the satisfaction of clients. He is directly involved in all facets of JCP’s projects including estimating, preparing submittals, reviewing shop drawings, scheduling subcontractors, assessing and evaluating field crews, compliance and projected needs to maintain quality. 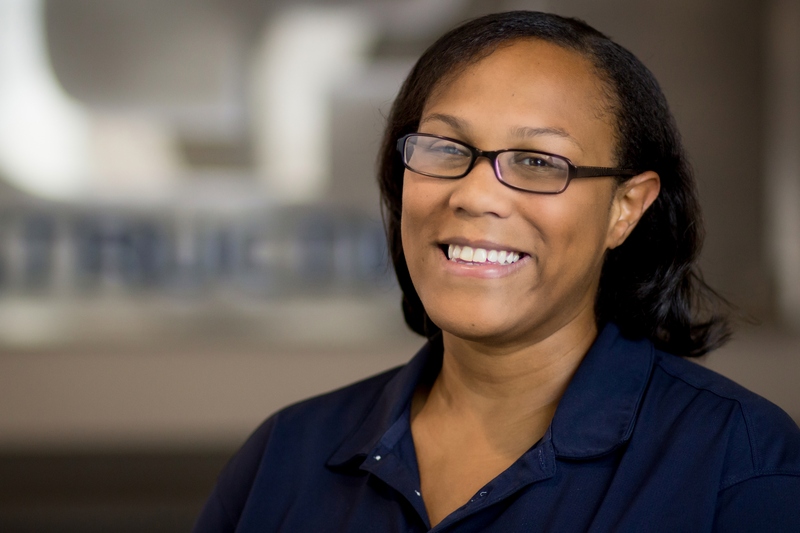 Jalin establishes, communicates and evaluates progress towards field goals and deadlines, while managing budgets and coordinating materials to ensure ongoing operations. 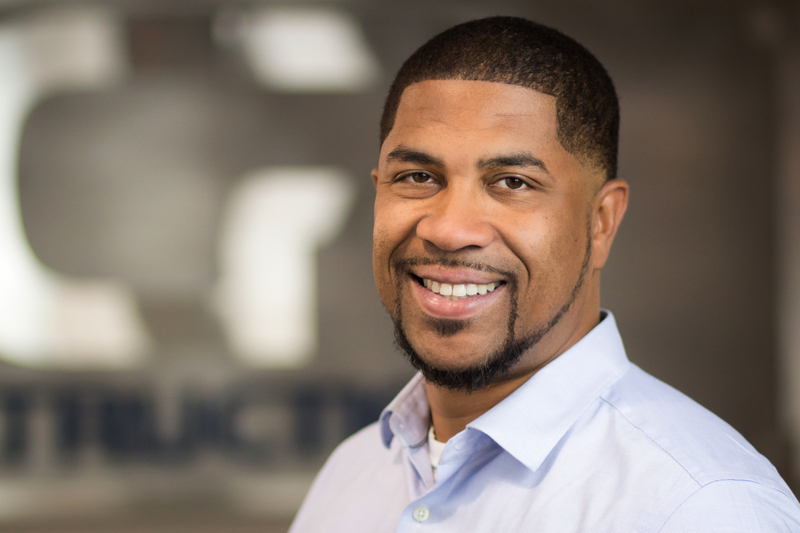 Jalin serves as a member of the SE Wisconsin Carpentry Apprenticeship Advisory Board; is a graduate of the Associates in Commercial Real Estate (ACRE) Program and the SBA Emerging Leaders Program.